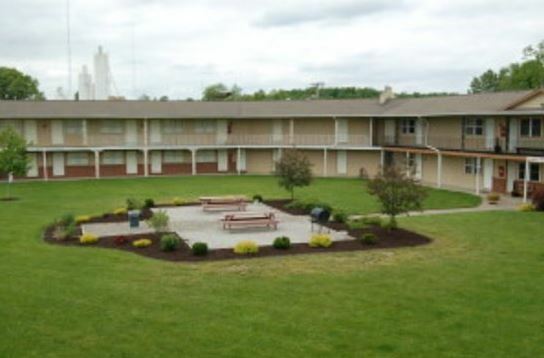 Looking for a place for rest, relaxation, and recreation? 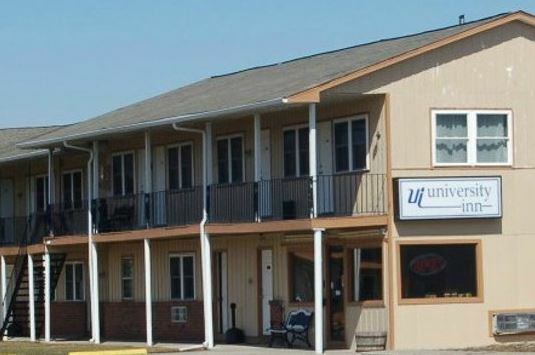 You've found it here at University Inn Hotel in Angola Indiana, the Land of 101 Lakes. There is plenty to do and see. Then you can retreat back to your room for an evening of serenity. ...Each room has a microwave and small fridge. The people are very nice. The prices are more than decent. Great location for in or out of town activities. The area has numerous events year round to keep you entertained. During the winter, get flying at up to speeds of 30-40 miles per hour on Pokagon State Park's toboggan ride. In the spring, get out on one of our many local golf courses. The younger ones can take advantage of our two local miniature golf courses. Summer weather brings out the boats on our 101 lakes. Whether it's tubing, fishing, or just relaxing, take time to experience the outdoor fun. The all famous Auburn Cord Dusenberg Festival at Kruse Auction Park is held every fall and is just 20 minutes away. People come from all over the world to attend this festival and you can be a part of it. If that doesn't interest you, then Angola also hosts its own Fall Festival including kids games, junk food alley, bands, and side walk sales with great discounts. So whatever it is you're looking for, we've got it here or close by in Angola, Indiana!